Leverage Coca-Cola’s relationship with Wayne Rooney to raise awareness of the 2010 FIFA World Cup™ ‘What’s Your Celebration’ campaign. 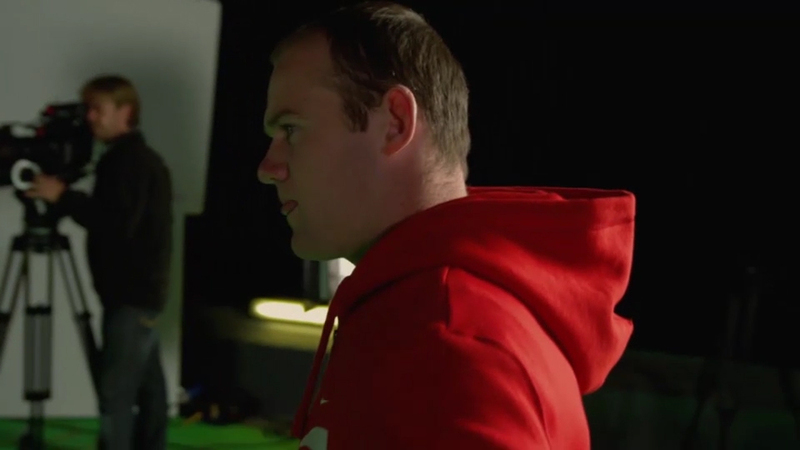 We teamed up with Coca-Cola ambassador Wayne Rooney and comedian James Corden to create a humorous piece of content that showed James as director of a Coca-Cola advert starring Wayne. James encourages Wayne to show us the goal celebrations he’d impress the crowds with if he scored at the 2010 FIFA World Cup™. At first, Wayne’s skills don’t impress the demanding director, who then takes to the floor to show Wayne how it’s really done. Not to be outdone, Wayne’s got a few moves up his sleeve that leave James speechless. The edit lived on YouTube and was supported through a comprehensive PR push to drive views.